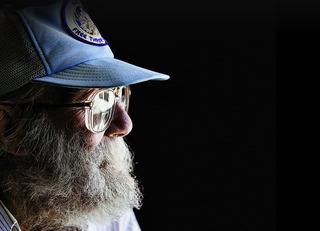 Volunteers of America is a national, nonprofit, faith-based organization dedicated to helping those in need rebuild their lives and reach their full potential. Our administrative offices are located at 2660 Larimer Street, Denver CO 80205. To speak to someone about our programs or volunteering opportunities you may email us at info@voacolorado.org or call 303-297-0408. To keep up with our news and activities, follow us on Facebook, Twitter, and Instagram. Volunteers of America Colorado Branch programs are available to all people regardless of race, age, gender, color, religion, sexual orientation, gender variance, marital status, national origin, military status or physical or mental disability. Click here to view the FY18 Form 990 for Volunteers of America Colorado. Volunteers of America Colorado began over 100 years ago. 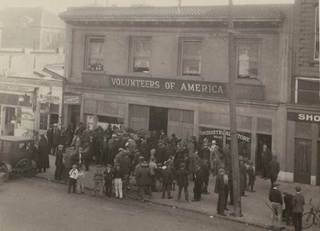 The mission of Volunteers of America Colorado Branch. 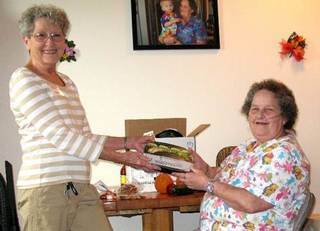 Volunteers of America is making a difference in Colorado.